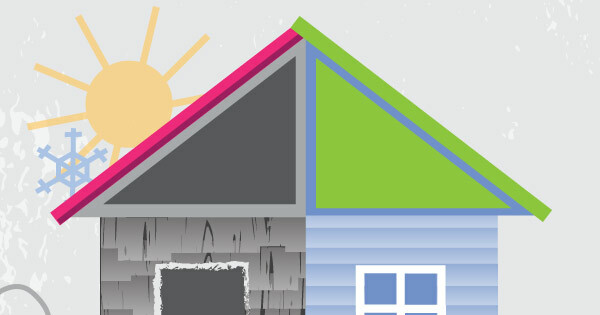 If you're on the fence about remodeling your home, you're missing out! 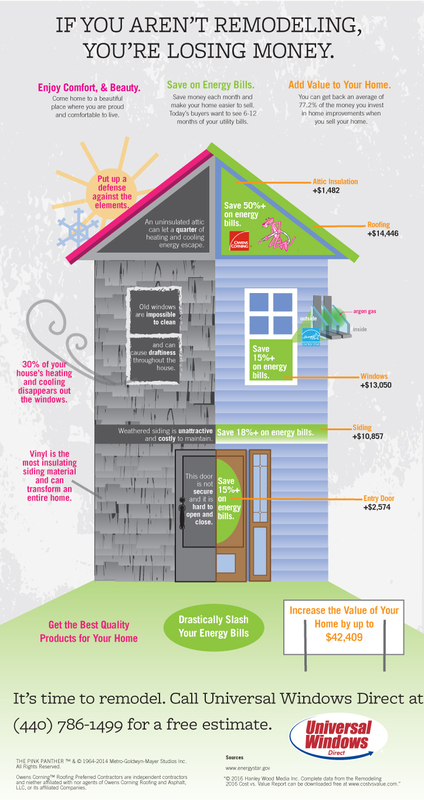 Whether it's saving money on energy bills, adding value to your home when it comes time to sell, or just making your home more comfortable and beautiful, the benefits are numerous and over time can add up to some serious dough. Quit putting off your next project and start putting money back in your pocket today!